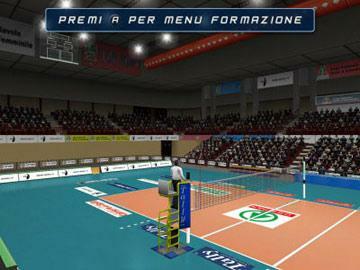 International Volleyball 2004 is a PC volleyball videogame entirely realized with 3D graphics. 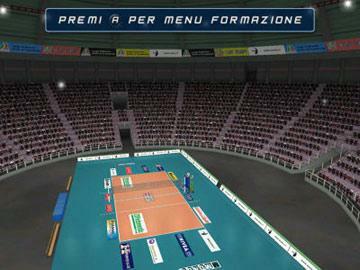 International Volleyball 2004 lets you play 4 different game modes choosing among 30 national women's and men's teams. Realistic locations, graphics, spectacular actions and easy gameplay make International Volleyball 2004 a highly involving and exciting game. 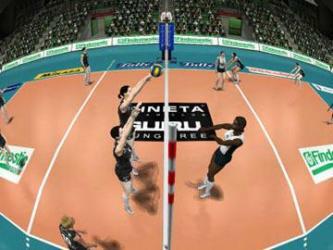 International Volleyball 2004 lets you choose the fittest team of players and game scheme to win the match. International Volleyball 2004 will let you play with your friends up to 4 players in the same time.